Never been to Fireside? Here are just a few reasons to give us a try! 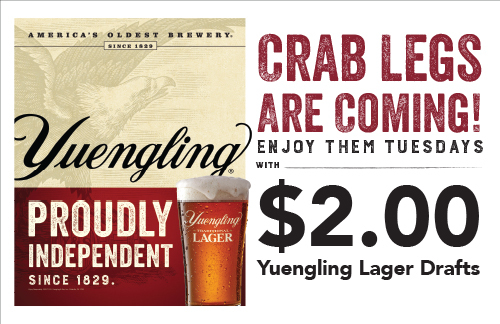 Join us for BEST happy hour in town! 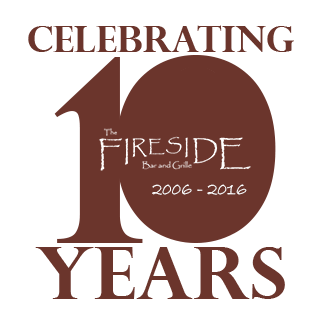 The Fireside Bar & Grille is a family-friendly sports bar!